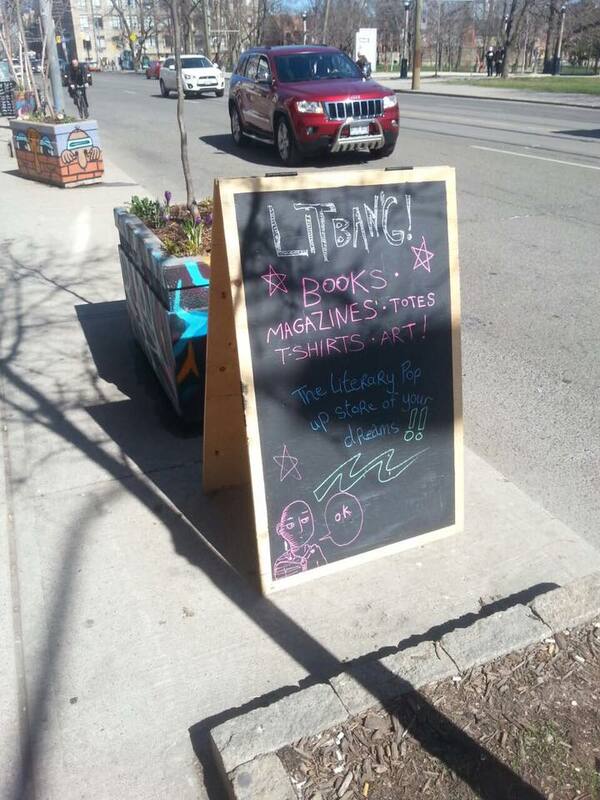 There’s only one week left of National Poetry Month, and that is just enough time for you to get to the amazing literary pop up shop at 982 Queen Street West (open until the end of April) to pick up copies of untethered at special LitBang! 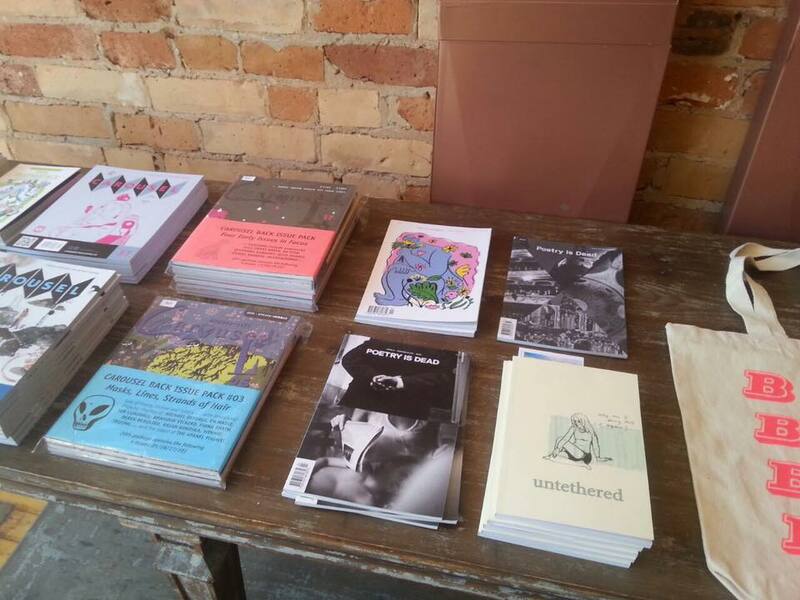 prices — only $10 for our latest issue, and $5 for one of the last remaining copies of our back issues! 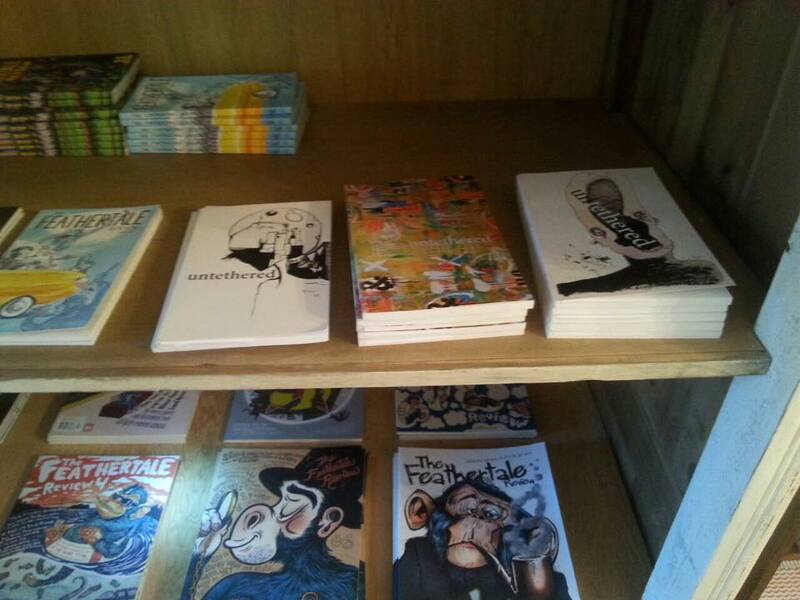 We’re excited to have found a home here alongside some other great publications, such as The Feathertale Review, Taddle Creek, Broken Pencil, CAROUSEL, Poetry is Dead, and more. Don’t miss it! Previous Previous post: A New Way to Donate! Next Next post: Brand New Issue 3.2 Hot Off the Press!